Now alternating the hosting of the event with Birmingham, Glasgow welcomes the Indoor Grand Prix for the first time on Saturday (February 20) with a number of top line-ups set for the Emirates Arena and the final stop on the new IAAF World Indoor Tour. 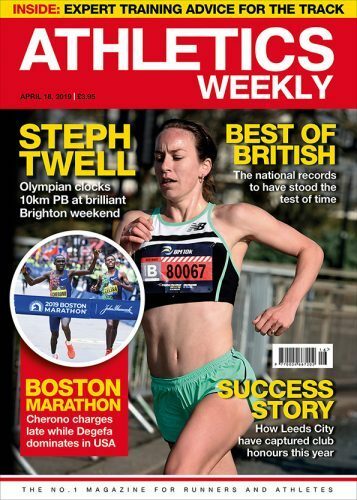 You can find our full event-by-event preview in the latest edition of AW magazine, which is available in shops and digitally now. 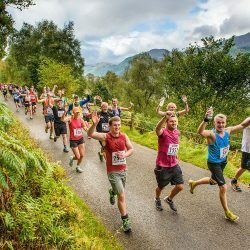 Below we highlight some of the action on offer. 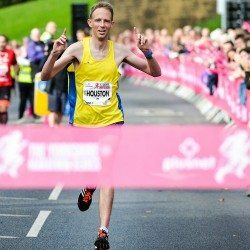 Mo Farah’s targets include Dave Moorcroft’s outright 3000m UK record of 7:32.79 set at Crystal Palace in 1982 and the world indoor record of 7:24.90 held by Daniel Komen of Kenya since 1998. 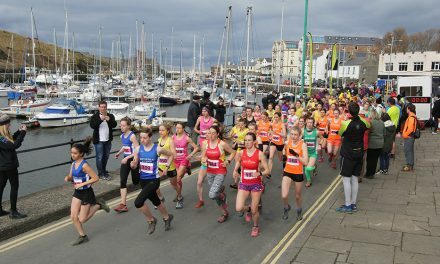 For Farah, this indoor race will act as a sharpener and fitness test ahead of the World Half Marathon Championships in Cardiff next month. 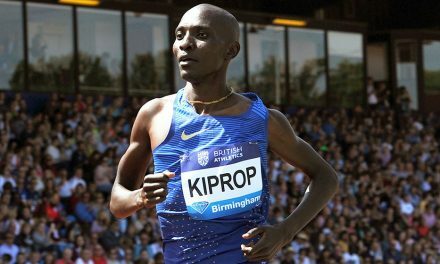 His opposition will include in-form Kenyan Augustine Choge, Paul Koech and Conseslus Kipruto, while Britons Tom Lancashire, Charlie Grice and Andrew Butchart also run. 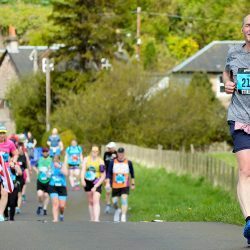 Both the men’s and women’s events feature top fields. 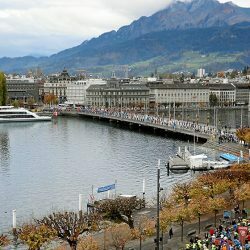 The women’s competition offers a Dafne Schippers and Dina Asher-Smith head-to-head but the field does not stop there as American Jeneba Tarmoh also competes, plus world junior record-holder Ewa Swoboda of Poland, Jamaica’s Elaine Thompson (making her indoor debut), Michelle-Lee Ahye of Trinidad and Britons Desiree Henry and Daryll Neita. A year ago Schippers beat Asher-Smith to the European indoor title. 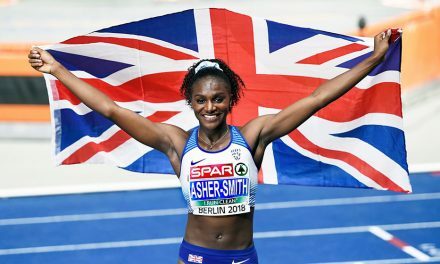 Later in the year the Dutchwoman won world 200m gold and 100m silver in Beijing while Asher-Smith set UK senior records and both are in good form so far this year with Schippers clocking a national record of 7.00. Asher-Smith has clocked 7.11 this winter, just 0.03 off the British record she shares with Jeanette Kwakye. The men’s event features Trayvon Bromell, the world junior 100m record-holder who was beaten only by Usain Bolt and Justin Gatlin in the world 100m final in Beijing. He faces tough opposition, though, from world and European indoor champion Richard Kilty, plus fellow Brits Adam Gemili, Sean Safo-Antwi and Harry Aikines-Aryeetey. Evergreen St Kitts sprinter Kim Collins and American Mike Rodgers – both in form lately – also compete, while Jamaica’s Nesta Carter adds to the quality. 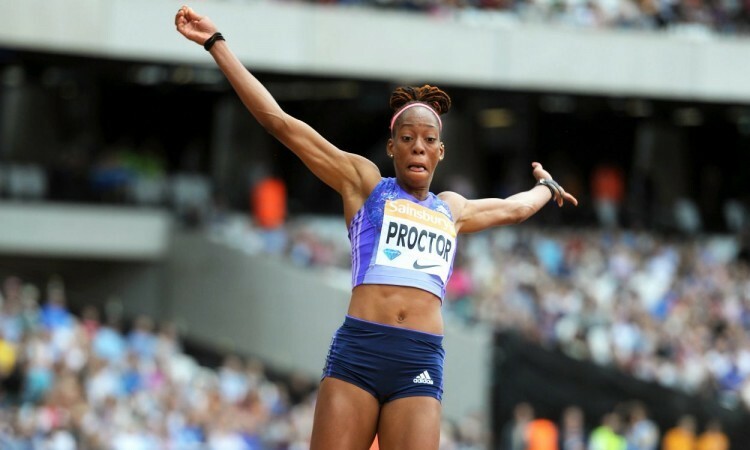 Shara Proctor jumped 6.91m last week – just 2cm short of Katarina Johnson-Thompson’s UK record – and the in-form Briton could threaten the seven-metre barrier in Glasgow. 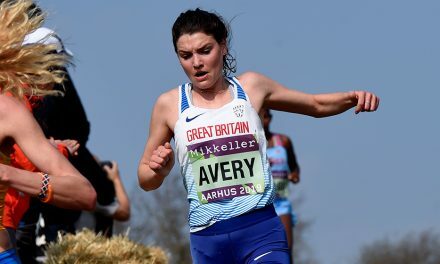 In Stockholm this week she finished third behind Ksenija Balta and Lorraine Ugen with 6.71m and Ugen is among the entries for Glasgow along with Abigail Irozuru and Jazmin Sawyers, plus international competitors like Chelsea Hayes from the United States. 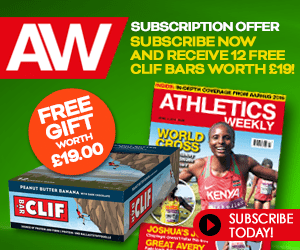 Shawn Barber, the man who beat Renaud Lavillenie to the world title last summer, takes on a field that includes Britons Luke Cutts, Adam Hague and Max Eaves. With a vault of 5.90m last August, Barber became the first Canadian to win gold at the IAAF World Championships since sprint hurdler Perdita Felicien in 2003. Sifan Hassan, the reigning European 1500m champion – indoors and outdoors – and European cross country gold medallist, is the star name in his race but eyes will also be on US prodigy Mary Cain to see if she can improve her recent faltering form. 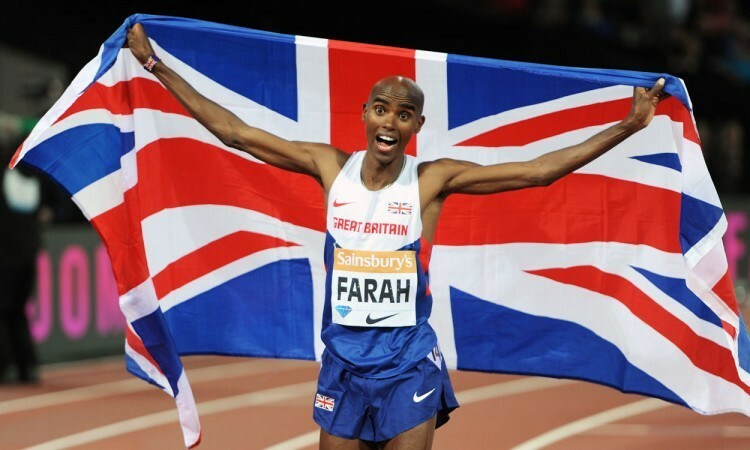 Hassan, an Ethiopian-born Dutch athlete, is currently one of the world’s strongest endurance athletes and won bronze in the 1500m behind winner Genzebe Dibaba last year.